Travel Guide Finder is a free app proudly delivered to all the travel enthusiasts of the world by Xiaprojects. 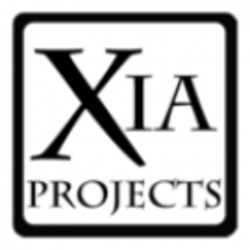 Xiaprojects is a young italian mobile agency. We are friendly people with a passion for travels but really few days off and even lesser spare time to plan our travels. So, every time we jumped on a plane for a last-second-planned weekend in some wonderful unknown city in the world, we felt like we were missing something. With Travel Guide Finder, we have found the way to sort the best out of our beloved holidays! We think there is no reason to travel lonely. Professional guide or nice travel buddies can make your holiday more pleasant.